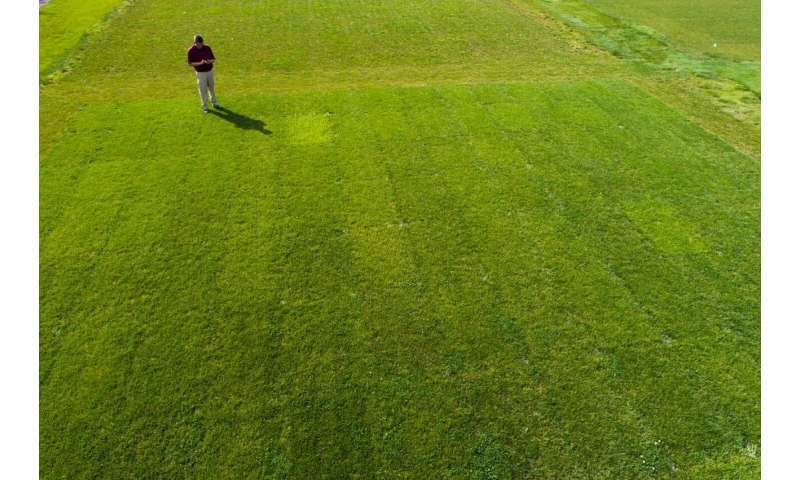 Their discoveries are outlined in the article "Investigating the Practices and Challenges for Turfgrass Breeders and Distributors" published in HortScience. To assess the turfgrass industry, the researchers conducted an online survey to investigate the current practices of and challenges encountered by turfgrass breeders and turfgrass seed distributors in the United States. The survey asked questions about species, targeted regions, and major uses of the turfgrasses that are bred/distributed. Says Yue, "Identifying the major technical and societal challenges turfgrass breeders or distributors are facing is the important first step. The next step to is explore effective ways to overcome these challenges to improve the overall success of the turfgrass industry."